It has become increasing common to see athletes who do competitive races to marathons to Crossfit benefiting from chiropractic care. Many people utilize chiropractic care because it can help with better health, function and performance. Through chiropractic care patients can benefit to help restore body function which can help maximize recovery and healing times for all kinds of injuries. Would you like to increase your endurance, function, stamina, and decrease pain? If so, please make an appointment today with Dr. Jenny Mejia, DC by calling 813-925-9700. 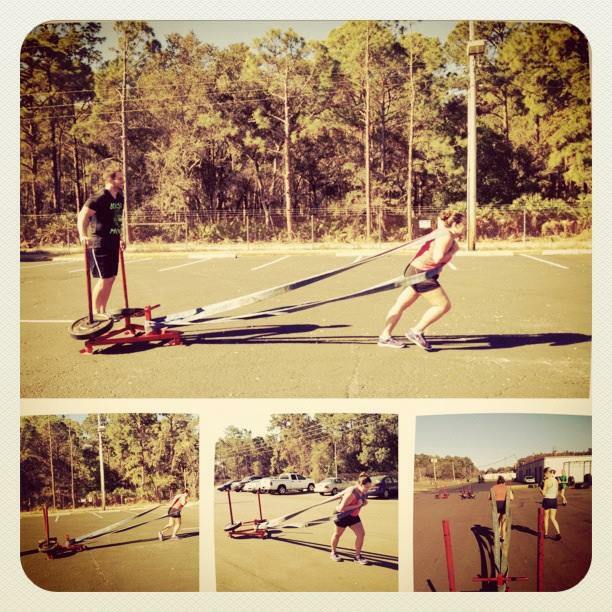 Dr. Jenny Mejia has been doing Crossfit for over two years at TNL (The next level) Crossfit located in Westchase, fl. She has seen the struggles crossfitter’s have had with the constantly changing workouts. She enjoys being able to help all athletes reach their ultimate potential and goals in and out of the gym. Dr. Mejia constantly strives to update her knowledge through additional training in rehabilitation of injuries especially after an auto accident, sports injury, with headaches, TMJ, neck pain and back pain by attending continuing education courses and seminars. Her goal is to educate patients and provide them with the tools for life-long health. Dr. Mejia is an active member of the Paleo Physicians Network (PPN).